Linking up with the Style Me sistas today to blog about the things that inspire us. I love this topic, because as I get older, I've come to realize that something inspires me almost every day. Some days I have to look a little harder, but it's there. --Being outside. No matter what, I can always get inspiration by simply going outside. Every morning, except in the very worst weather, I spend at least a few minutes on my deck. I love to breathe in the fresh air, listen to the birds or rain, and think about the day ahead. If only I enjoyed coffee, this little scene would be perfect. And having my deck at the beach would be even more perfect. --Doing volunteer work. Both the people who need a little help, and those that are doing the helping inspire me. There are some truly amazing things being done in this world through the hands of volunteers. It's awe-inspiring, actually. --The family and friends in my daily life. 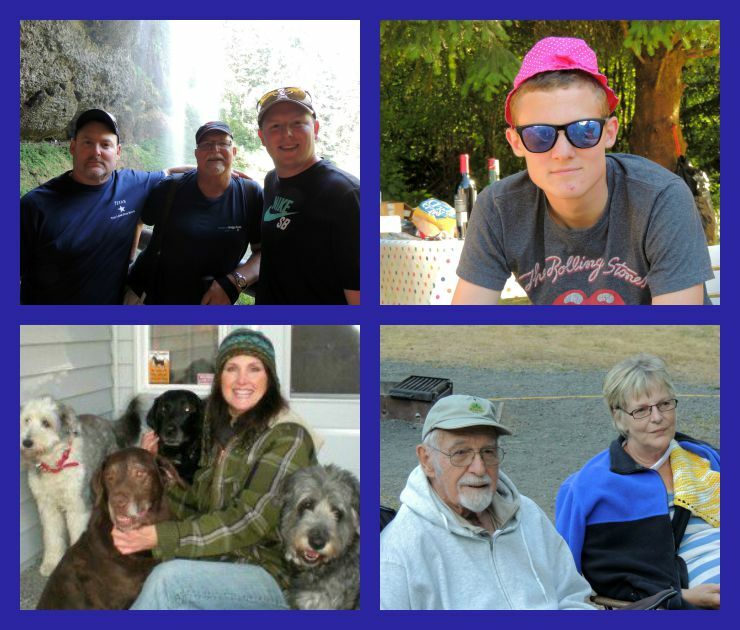 My grandparents, my mom, my husband, my boys, my friends. Every one of them are strong, kind and loving. There's nothing more inspiring than that. --Bloggers. If I'm feeling down, anxious, afraid or sad, I can go online and start reading. I always find some sort of inspiration from my blogging friends. Speaking of which, this is the last link up from the Style Me Bloggers as we've come to know them. It's been my privilege to meet and work with this great group of women. We've grown and evolved together, and made lasting friendships. But don't worry - it's not over! I'm excited to announce that we'll be back later this year with a new collective called The Blended Blog. We'll be writing about a wide range of topics, and hopefully adding guest posters as we go along. More to come soon! 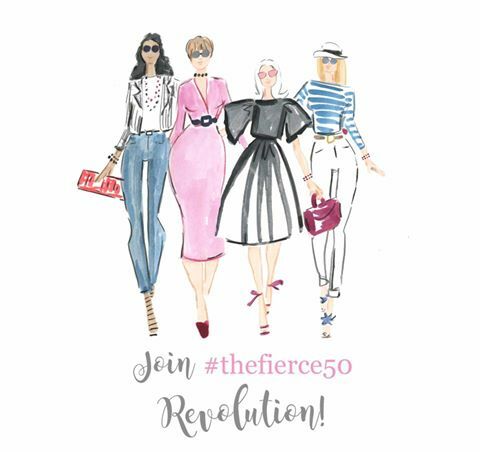 In the meantime, be sure to check out the other ladies to see what inspires them, and link up with us below. Being outside always inspires me too! It clears my head and helps me get perspective. Have a great weekend Lana! Yes, being outside...especially at the beach...which is where I am right now! Cool I can't wait to read the collective! Coming soon! Maybe you can do some guest posts on it? Sometimes being outside is JUST what I need to feel inspired too! I totally forgot to mention our new endeavor... mommy brain 100%! 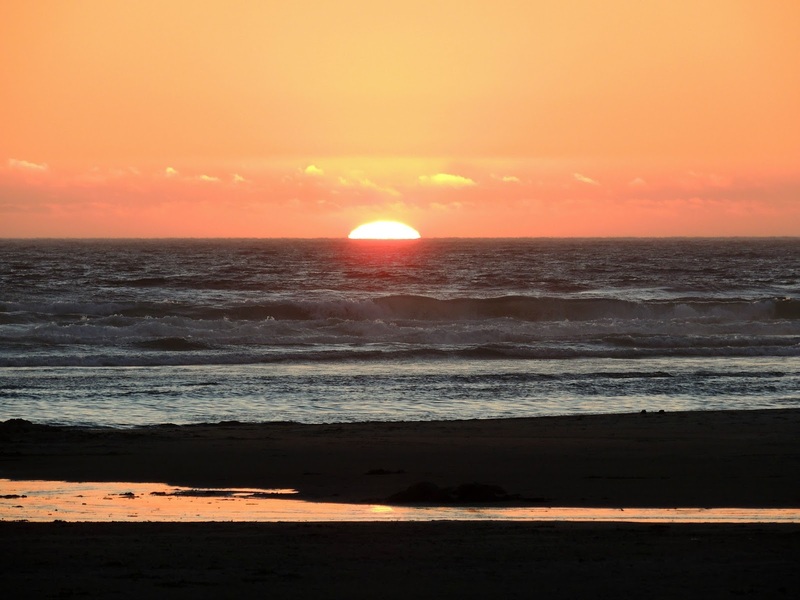 Great list of inspiration and reminders that it can be something as simple as getting outside to feel refreshed! I love going outside. I forgot to add being outside, that is such a major mood booster! Yeah, but your post was perfect already. Being outside is always so refreshing, especially when the seasons start to switch like we are getting some cooler fall weather today! Fun! I think for me it's being outside, showing kindness, being with the kids and pets, blogging and photography! I agree with you, being outside always lifts my mood! It always works, doesn't it? Yes to being outside, always makes me happy, unless it's 100° with high humidity, then maybe not so much...but if I could see that sunset everyday, I would be one happy lady. I would love to see that sunset every day too. Bloggers always cheer me up too! Diet Coke also helps lift my mood as well. I definitely should have added Diet Coke. Thank you Susan. Have a wonderful weekend! I think having my deck overlooking the beach would be incredibly inspiring, too. But I love to be outside even if it isn't beachside. Wouldn't that be a lovely view to have every day? Love your approach to this post!! Perfect!! The outdoors and sunshine lifts me up too!! 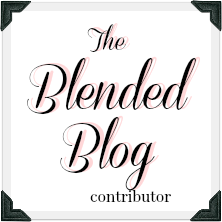 I absolutely love the name, The Blended Blog. I can't wait to read it! Have a wonderful weekend Lana. Being outside is such a great source of inspiration. When I am sad, mad, happy, calm, overwhelmed, you name it, I go sit on a rocky beach and stare at the Puget Sound. We have access to such beauty and it never ceases to amaze me. Rain or shine, we are spoiled with a beautiful region to live in. We recently purchased new patio furniture and it's amazing how refreshing it is to start the morning outside. I love to hear the birds too...while I'm having a cup of coffee. Sweet post, friend! I love being outside even when it's bad there is beauty to be found. Hubby and I woke up (okay actually he woke me up at 1 am) and it was thundering and lightening so we snuck out to the back deck and watched the show. It was a beautiful sight, but I'm sure with all of the wildfires lightening is the last thing you all need. I hope all of you are safe.